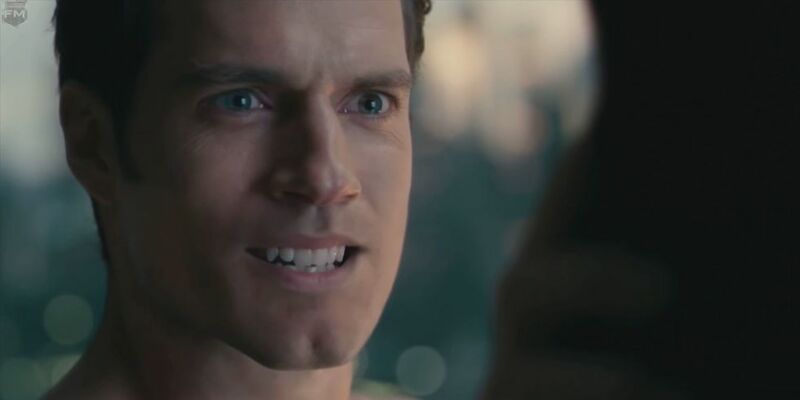 I’ve been a fan of Batman and DC for as long as I can remember, as well as being in the minority of people who though that Man of Steel and Batman v Superman: The Ultimate Edition were massively unappreciated films. So, when they announced that they were following up BvS with a Justice League film, you could imagine I was as excited as a Marvel fan who’d never heard of Iron Man before 2008 was when ‘The Avengers’ was announced. I followed every single titbit from the production I could get my hands on, so each blow from the fallout cut that little bitt deeper. On with the review…. The overall picture quality on this release is razor-sharp. The colours look excellent and bright, with the dark and shadow filled scenes still looking clear and not too overbearing. One of the stand out moments that displays the quality of the presentation was the opening scene between Batman and the Parademon. During the scene, there is a perfect contrast between to dark, noir looking foreground and the neon sign illuminated backdrop of Gotham City. The whole “Story of Steppenwolf” segment is also another big win for the picture quality due to the level of detail and how sharp even the smallest detail is, with a certain green colour on display that was certainly needed for the rest of the film. The sound quality on this release is another fine example how you do a release right. All sounds and dialogue sound crisp, with even the sub-par phoned in score by Danny Elfman sounding great. All jokes aside, I can’t fault the audio quality at all, it really is impressive. The score clarity compliments the dialogue and sound effects perfectly without being too over bearing or drowning pieces out like I have experienced from some recent Blu-Ray releases. As with all the recent Warner Bros DC releases, this release packs some very impressive special features. 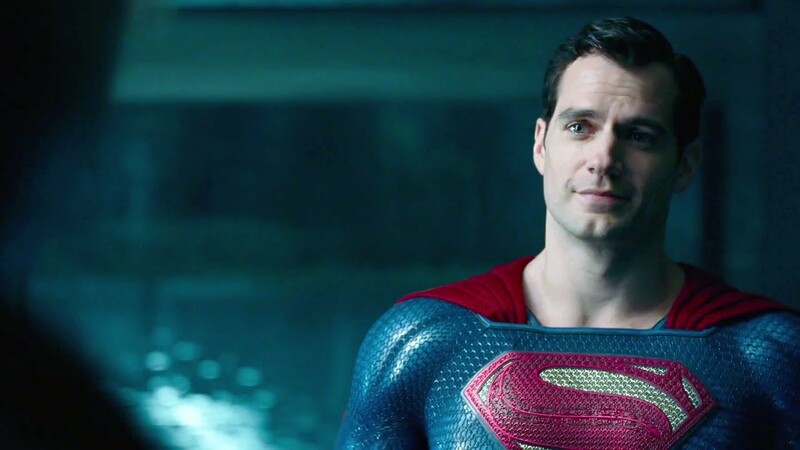 The Return of Superman– Two bonus scenes deleted from the final cut of the film. Man of Steel fan? BvS fan? Wondering who Alfred was talking to in the comic con trailer? look no further. Justice League: The New Heroes– An excellent little feature that is presented by Cyborg himself, Ray Fisher. Ray talks you through the new heroes that are featured in JL! Including their origins and how they came to be. Road to Justice– A look back over the history of the justice league, from creation to current day. Heart of Justice– Featuring interviews with creators, filmmakers and the stars as they talk about the heart of the league….The Trinity. Technology of Justice League– A look at some of the finer details and weapons from the movie. Suit up: The Look of the League– Join Michael Wilkinson as he talks you through the costume design from concept to film. Steppenwolf the Conqueror– Star Ciaran Hinds and the filmmakers talk about the history of the leagues new foe. Scene Studies– Revisiting the Amazons, Heroes Park, The Tunnel Battle, Wonder Woman’s Rescue. Justice League is available on Blu-Ray, DVD and 4K now. 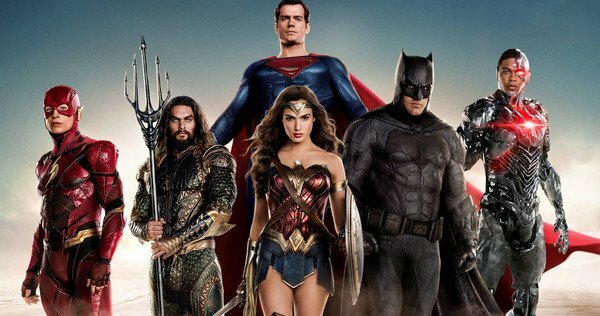 Justice League is the fifth entry in the ongoing DCEU?….erm DC Universe?…..or is it just Studio interference inc? Anyway, the purpose of this review is for the Blu-Ray release and not the actual film. The Sound and Picture quality on display are great, with all CGI removed moustaches looking sharp and smooth. The big win with this release is the Special features as well as the additional superman scenes that were removed for bonus achieving run time purposes. Horror Fan, DC encyclopaedia, Collector, and Student. Trying to look like I know what I'm doing.